Clinic Synopsis: I propose to show how an improvisor can use melodic and rhythmical motifs as well as repetition and sequential movement to develop an approach to improvisation that goes well beyond playing what other soloists play verbatim. By taking this compositional approach to improvisation one can take the randomness out of their improvising and learn how to construct meaningful and poignant solos. 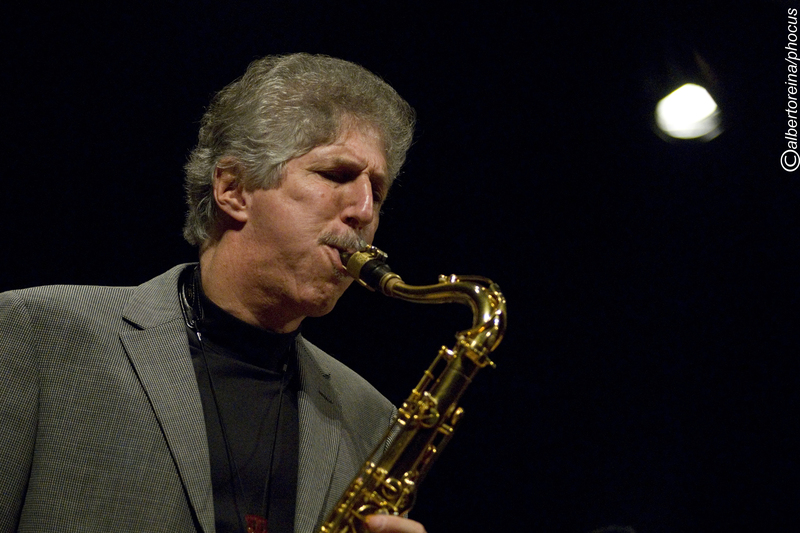 Clinician Biographical Information Saxophonist Bob Mintzer is a twenty three year member of the Grammy award winning Yellowjackets also leads a Grammy winning Big Band, and is the recipient of the Buzz McCoy endowed chair of jazz studies at the University of Southern California in Los Angeles. He has also written nearly twenty books which are an important part of the curriculum of Jazz education worldwide. As an instrumentalist Bob has worked with Art Blakey, Jaco Pastorius, Sam Jones, Randy Brecker, Gil Evans, the Yellowjackets, GRP All Star Big Band, Mike Manieri, and The New York Philharmonic, to name a few. He has done session work for James Taylor, Steve Winwood, Queen, Donald Fagan, Milton Nascimento, and countless others.